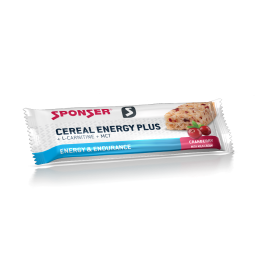 Cereal bars are popular and provide long-lasting energy. 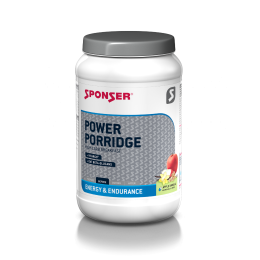 They are ideal for long distance exercise but also make great snacks for sports in general. 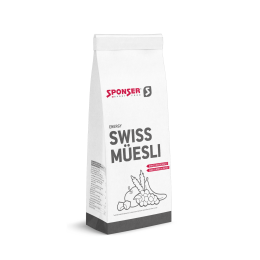 We recommend grain-based meals, such as POWER PORRIDGE or SWISS MÜESLI, before long or intense workouts as they supply the body with long-lasting energy.